Nina Wurtzel’s photographs have been featured in the New York Times, Dance Magazine, Playbill, and international ad campaigns. At 16, Nina was already a published photographer. She received several scholarships to art schools, but as an advanced student at the School of American Ballet she was torn between her 2 passions. During her visit to Carnegie Mellon College of Art in Pittsburgh, Nina impulsively auditioned for the Pittsburgh Ballet Theater and was offered a contract. While dancing with Pittsburgh Ballet Theater, Nina became one of the company's main photographers, and was commissioned by Dance Magazine to shoot the cover featuring PBT. After dancing, Nina studied advertising, graphic design, and marketing from legends in the field. 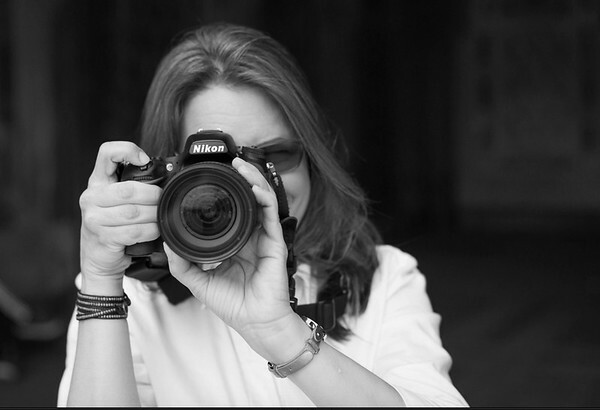 She ran a small agency, Wurtzel Inc., for 12 years before transitioning back to photography full time. In 2017-18 assisted photographer Paul Kolnik at New York City Ballet. Nina’s marketing and design experience, strengthens her ability to create more successful images with the end result and purpose in mind. Dance expertise helps to capture candid social moments and movement, and aids in coaching people on how to look more relaxed, confident or playful in a natural way. Nina loves creative challenges, celebrating diversity, beauty, and true emotions, while highlighting the humor along the way. Photos: Camera headshot by Charles Chessler Photography. 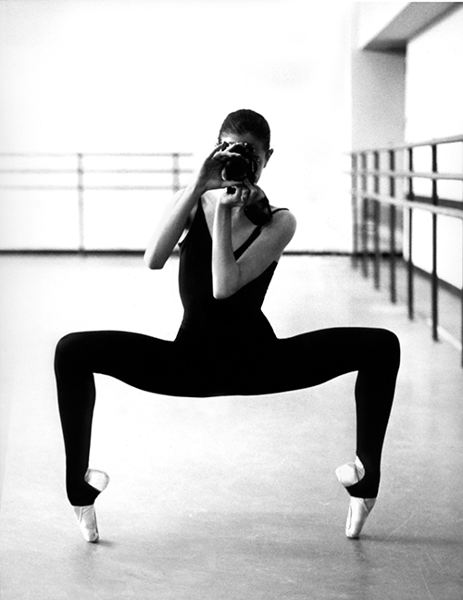 Self portrait at The School of American Ballet. "Nina Wurtzel is definitely a creative force to be recognized. Her wide breadth of imagination evokes the passion and elegance of dance in her photos and transports the viewer in her magical photographic world." "We were referred by a friend to Nina. We were greeted by this friendly energetic woman. Spent some time on small talk and I proceeded to explain that I have never been photogenic and that I had no real expectation that this shot would be any different than any previous ones. Like all the past photographers, Nina assured me this time would be different. Guess what, she meant it. My head shot as well as the others in our firm were so far superior to any we had ever had that I am embarrassed to say that I kept them on my home screen for weeks, to keep viewing because they were so good. Our entire crew felt her work was the best any of us had ever experienced. Next up for us, to have Nina photograph some of our events."